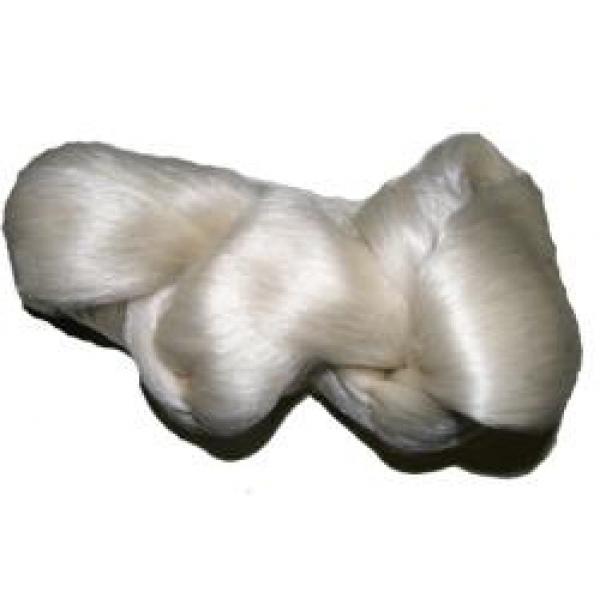 Pure Silk hanks These are English reeled 20/22 Denier raw silk hanks produced at the Lullingstone Silk Farm and Worldwide Butterflies. 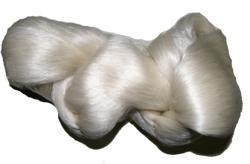 These fine silk hanks were reeled on the same hand reeling machine, the only one in Britain, as the silk provided for the Wedding Dress of Diana Princess of Wales. The size and weight not standard but the illustration shows a hank picked at random. This is a unique product!